Transgressive | First listen of our Record Store Day releases! 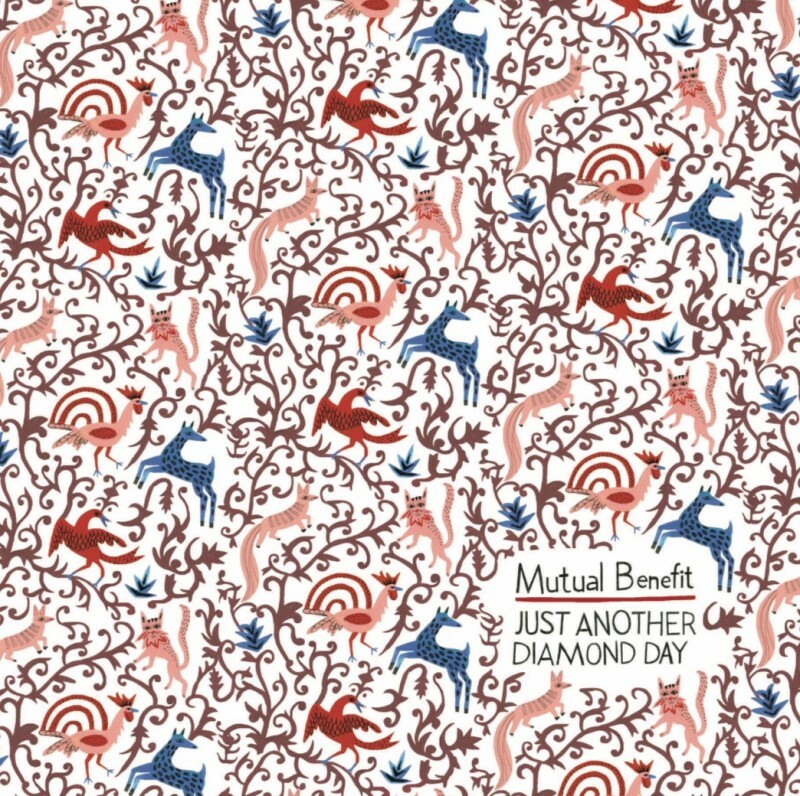 You can now hear a preview of our Record Store Day releases from Mutual Benefit and s t a r g a z e.
Mutual Benefit, aka Jordan Lee, has covered the entirety of the cult classic album Just Another Diamond Day by Vashti Bunyan - you can now listen the title track! The album will be available to purchase on very limited edition red vinyl. Record Store Day happens this year on Saturday 13th April. Be sure to head to your local record store early to grab copies of these very special releases!